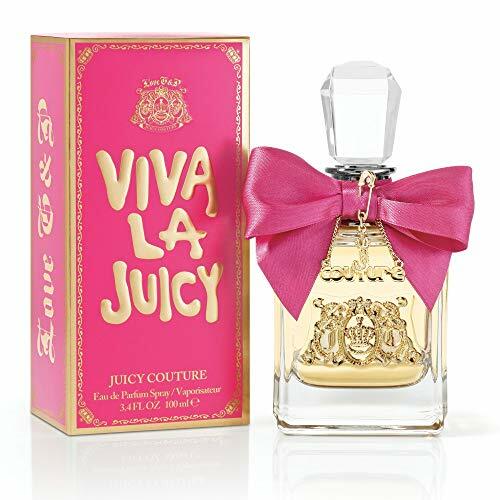 Embrace the signature Juicy Couture addiction, Viva la Juicy perfume is a playful, sweet floral fragrance with a delectable dry-down of creamy vanilla caramel and sensual amber. Vibrant berries, sweet honeysuckle and a pucker of mandarin are liquid luxury for the life of every party. Two nice girls created a Juicy EDP that smells like Couture. Then they said, “Wait a minute. We want more!” It should be haute. It should be couture. But no matter what, it’s got to be Juicy for sure. And that’s how they created Viva La Juicy.